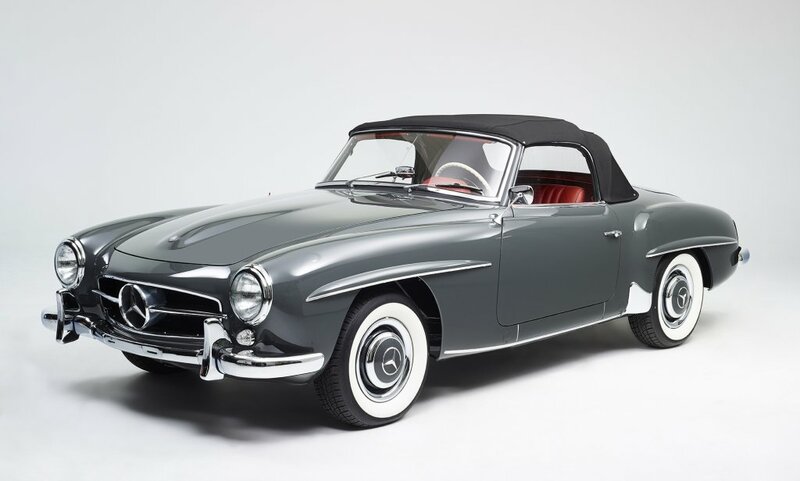 Wwe always have a large stock of new and used parts for your Mercedes 190SL. Please feel free to contact us for parts that are difficult to obtain. 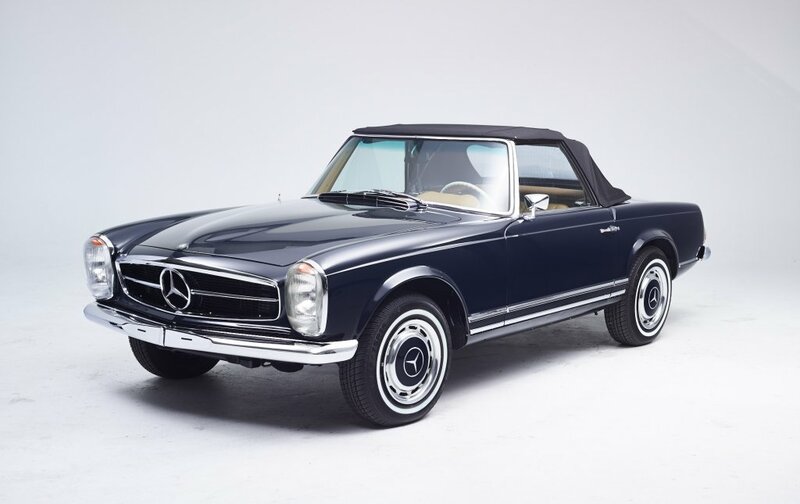 With our years of experience we are the ideal partner for the restoration of your classic car. 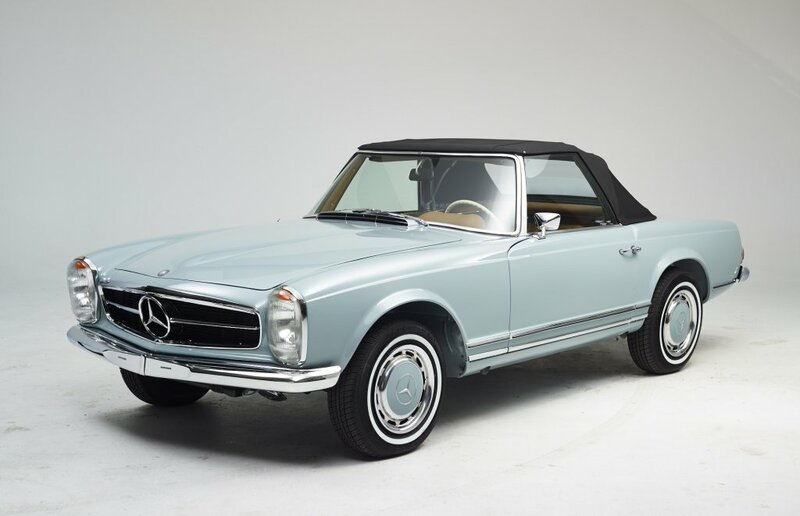 Mercedes 190SL, Pagode's, pontons and serial W111 are our specialties. New is also the Porsche's 356. In addition to full restoration we can also accompany you in your own restoration project or, for example, share work for you do. For following cars we would like to install your interior: Mercedes 190sl, ponton, pagoda, W111 and Porsche 356. We work with high quality leather and shall ensure that everything is very original. We also do the rechroming of your classic car. We work with a foreign firm that carries out high-quality quality at affordable prices and a very fast delivery time. We do not work with large showrooms, many agencies or vendors in suit! The car is our focus and this is reflected in our price. Through this method, we succeed in offering your dream car at great prices. To share our passion with you and deliver you the car of your dreams. 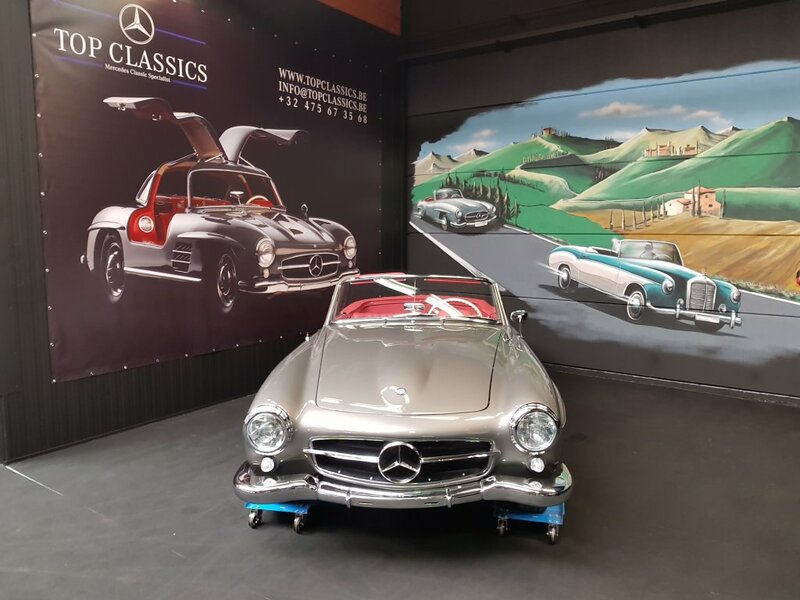 We specialize in the Mercedes SL series, one of the world's most beloved and popular cars for collectors. Class, sportsmanship, quality, ... 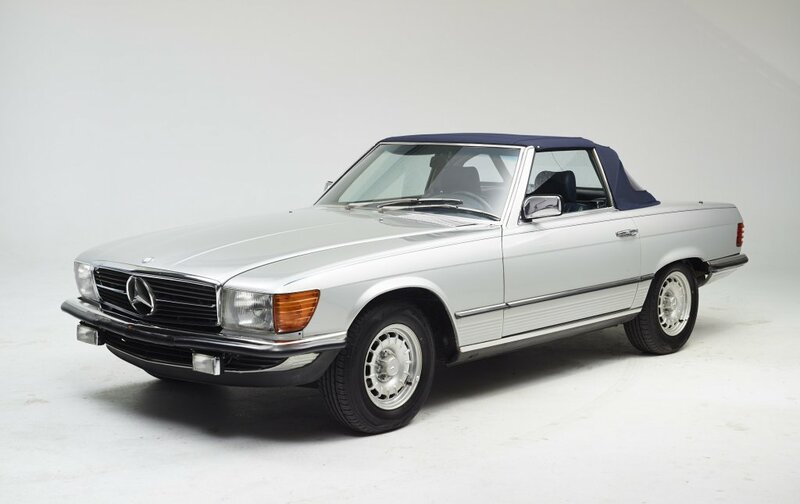 These are just some words that define the Mercedes SL series. We offer a range of qualitative and fancy vehicles, at a very affordable price. Along with the purchase of your car we ensure a personal service. We offer this service before, during and especially after sales. Afterall, we are speaking about a decent investment. We always take the time to explain everything.